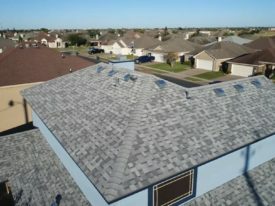 Vasquez Roofing is a locally owned roofing company specializing in all types of roofing services. We understand that damage to a property can occur in an endless number of ways, and our services are tailored to your specific needs. No project is too big or small for us, from roof leak repairs to complete roof replacements. More than just a roofing company – we are a business that our customers can trust. We always strive for 100% customer satisfaction, and we back up our promises with warranties that perform. 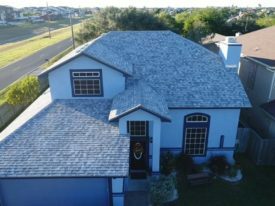 A roof replacement is a big deal for any homeowner, which is why Vasquez Roofing makes the process as easy as possible. Our roof replacement services will ensure that your home has a durable, sturdy roof that will look great and last for years to come. 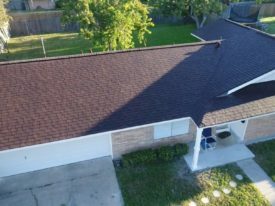 We offer a wide variety of roofing materials and services, including metal, tile, composite, tar, and TPO roofing, roof coasting, roof repairs and maintenance, new roof installations or replacements, and roof systems. We also provide emergency tarping services. As trustworthy residential and commercial roofing contractors, we communicate with our customers every step of the way to ensure that our work meets their expectations. That’s why so many of our customers have stuck with us over the years and why so many of them recommend us to their friends and family members. We provide more than estimates-we provide guarantees. 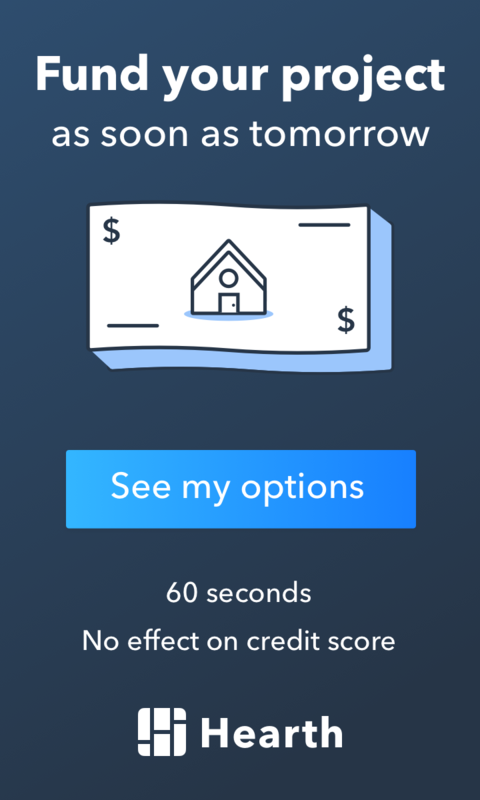 Your roof will cost exactly what we promised before we started the job. Serving customers throughout the Corpus Christi area, call us today at (361) 442-2669 to schedule your estimate. The aftermath of damaging storms affects thousands of people across the nation each year. After a strong wind or hail puncture, moisture can quickly enter your home and start to cause world of problems, including mold and drywall damage. Whether you’re a home or a business, you need a quick solution to prevent the problem from getting worse. 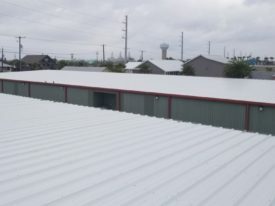 Call us today at (361) 389-8938 for emergency roof tarping services. We have many years of experience dealing with the insurance claims. We know when dealing with an insurance claim it can be quite stressful, but it does not have to be. Our professionals will be your advocate throughout the process and provide help whenever you need it. We stand behind our work and want our customers to have peace of mind that their roofing project is built to the highest standards and will last. To that end, we offer an industry-leading, 6-year warranty on all roof replacement jobs, on top of a manufactures’ warranty for all the materials that we use to complete your project. 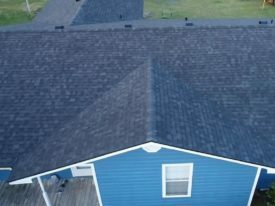 If you experience a leak or other problem during the warranty period, just contact Vasquez Roofing and we’ll be back to fix the issue if it was caused by Vasquez Roofing’s workmanship. We offer a full line of commercial and residential roofing services. 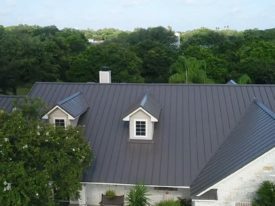 Metal roofing  Tile roofing  Composite roofing  Tar roofing  TPO roofing  Roof coating  Repairs & Maintenance  Roof Installation/Replacement  Roof Systems  Emergency tarping. We are an A+ accredited business by the Better Business Bureau. 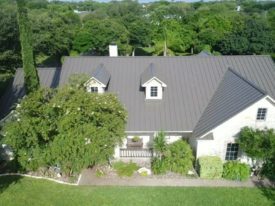 Vasquez Roofing is an honest and reliable roofing contractor providing quality roofing services to residential and commercial properties. Hipolito Vasquez comes from a 2nd generation roofing family. Learning the ins and outs of installing roofs, Vasquez ventured off to make a name for himself in the roofing industry. In 2015 Vasquez Roofing Company, LLC was formed, from the ground up with long hours and hard work. © Vasquez Roofing. All Rights Reserved.